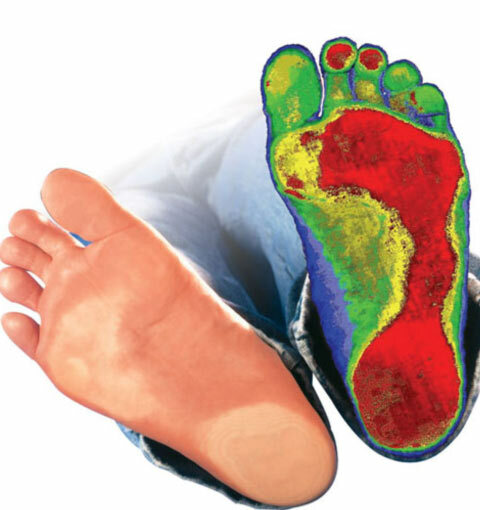 Comparing the orthotics-only and “plus” groups, the latter achieved greater improvements in function, but similar pain relief as the orthotics only group. Perhaps most notably, decreased pain and functional improvement remained significant for up to 12 months in all three groups (even the waitlist group, which received orthotics only at week six), suggesting orthotic intervention, alone or in combination with chiropractic care, can have a lasting impact on chronic LBP. Reposted from an article by the staff of Dynamic Chiropractic, August 2017. Reference 1. Cambron JA, et al. Shoe orthotics for the treatment of chronic low back pain: randomized clinical trial. Arch Phys Med Rehab, 2017 (in press).